As we first told you that they would here – http://www.anyoldiron1.blogspot.com/2012/01/can-reckord-cure-irons-winter-blues.html – Scunthorpe United have finally confirmed the loan signing of Wolves’ left-back Jamie Reckord. 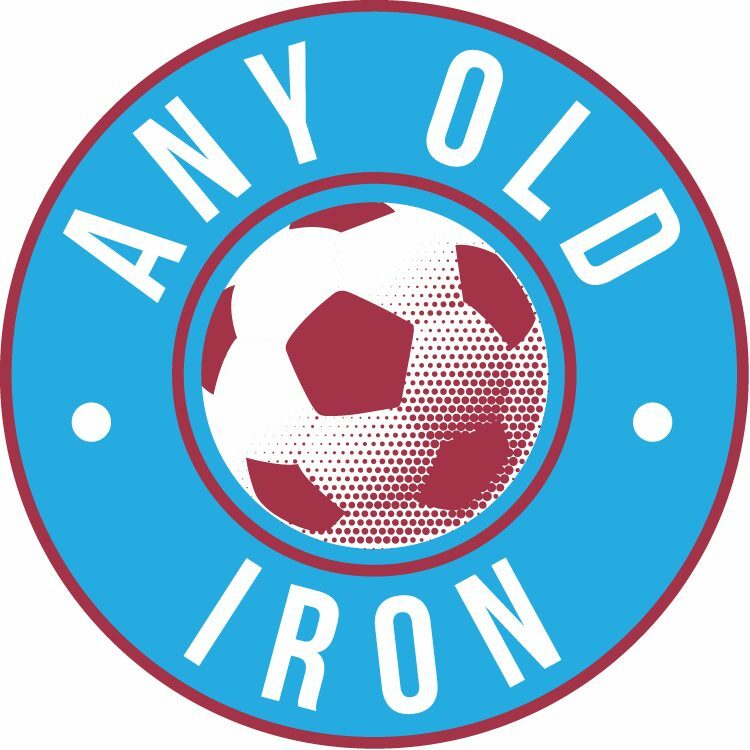 With the Iron’s woeful defensive displays of late a particular concern, all signings are welcome: but it remains to be seen if a 19 year old left-back, (with a princely 7 league games experience for Northampton Town), will be the panacea to cure our winter blues. Reckord has been with Wolverhampton Wanderers since he was just 9 years old, and joins Scunny for an initial 1 month loan spell. It is expected that this loan spell with be another youth loan – along the lines of what was done with both Sam Johnstone & Shane Duffy, with regular extensions if all parties are happy. He is highly rated by the West Midlands Premier League club, and with just a couple of days of the January Transfer Window remaining, let’s hope that there is a real late flurry of activity for us between now and the deadline. But as long as he is a success for the Iron, one suspects that nobody will care…. So here’s to Jamie Reckord and Scunthorpe United.